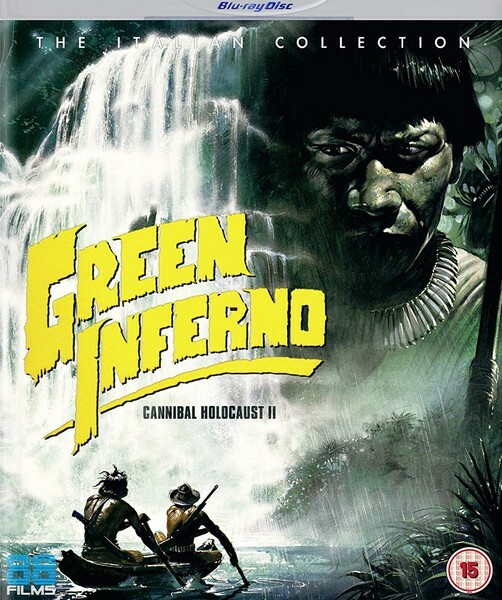 Description: Four friends head into the jungle to locate a lost professor but instead face off against treasure hunters who are torturing and killing natives. Tagged 1980s, English, High Definition, Italian, Italy. Bookmark the permalink.